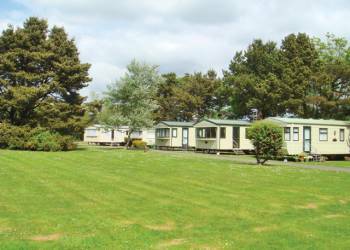 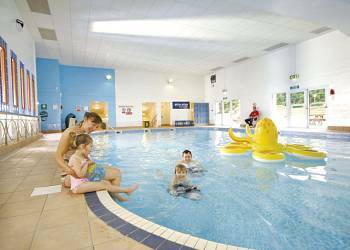 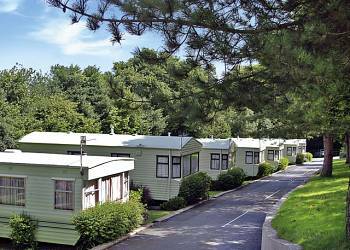 Sunnyvale Holiday Park (Saundersfoot) There's something for everyone at this well run, family friendly and beautifully landscaped park. 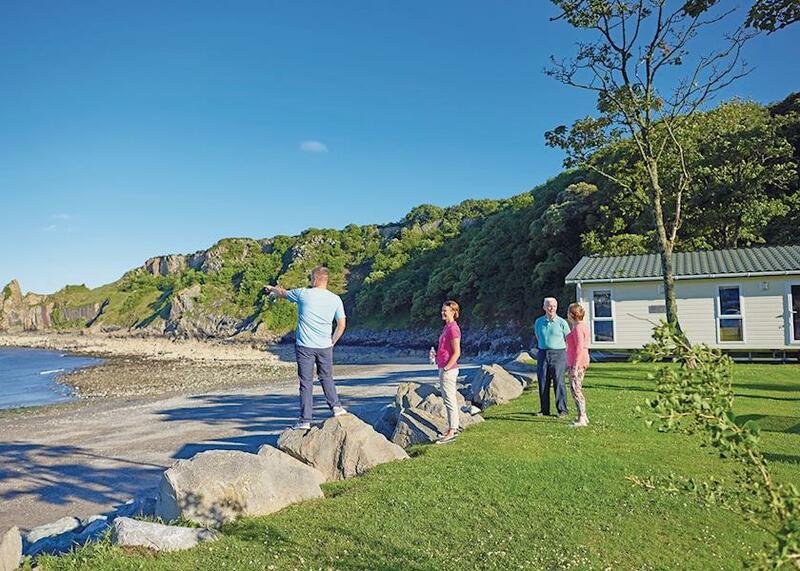 Pendine Sands (Pendine) This superbly located park takes its name from the famous 7-mile beach adjacent and offers a perfect base for exploring the glorious scenery of both Carmarthenshire and Pembrokeshire. 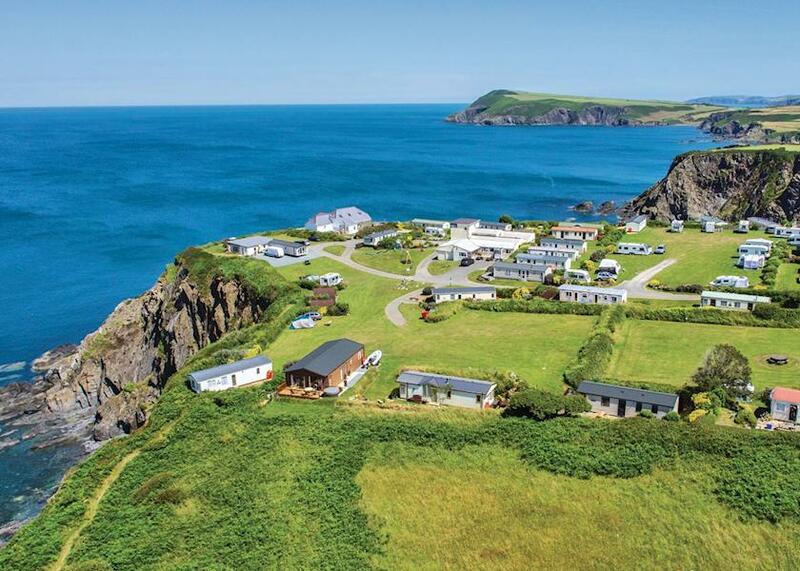 Penally Grange (Tenby) Enjoying an idyllic setting within the Pembrokeshire Coast National Park, Penally Grange is just a short walk from Tenby's stunning south beach and just an hour drive away from the historic city of St Davids.Choose from a section of beautifully finished two, three and four bedroom lodges, Penally Grange is an ideal destination to get away with friends, family or just the two of you. 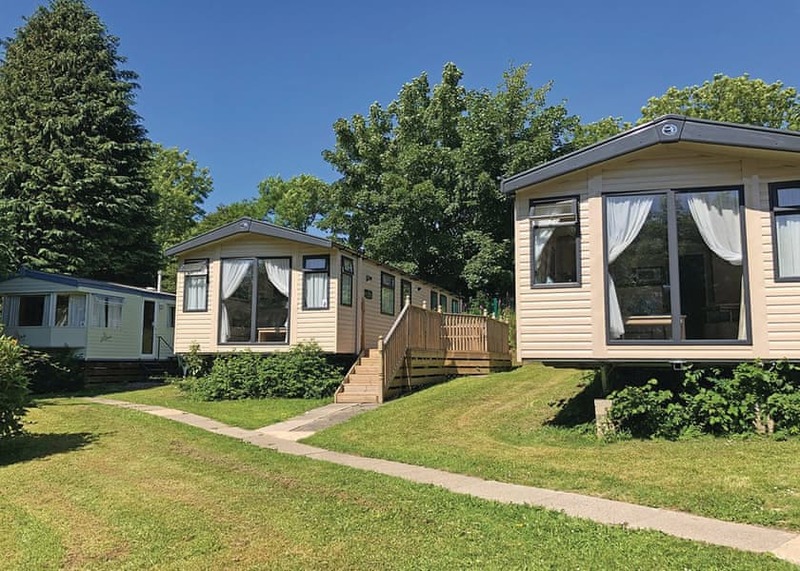 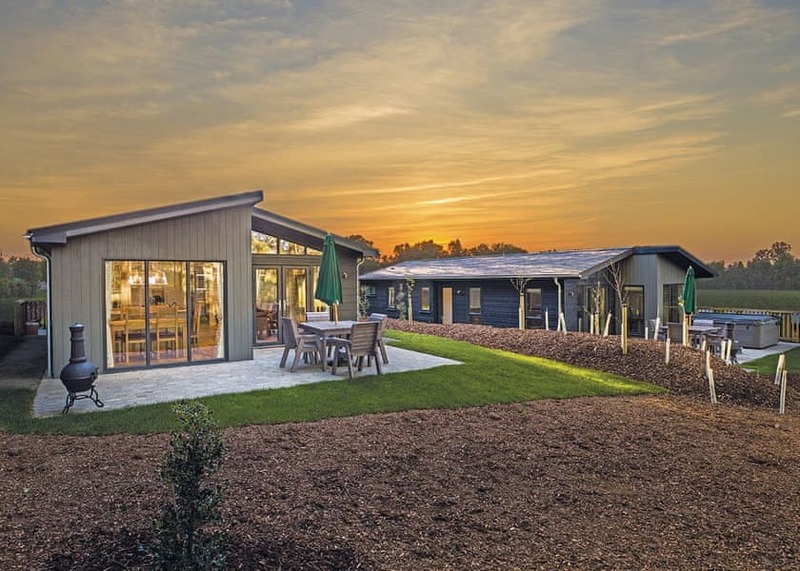 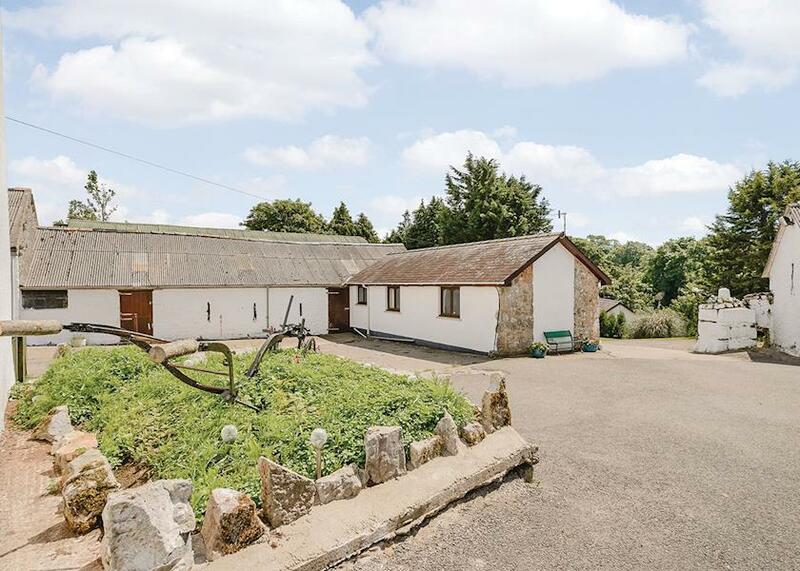 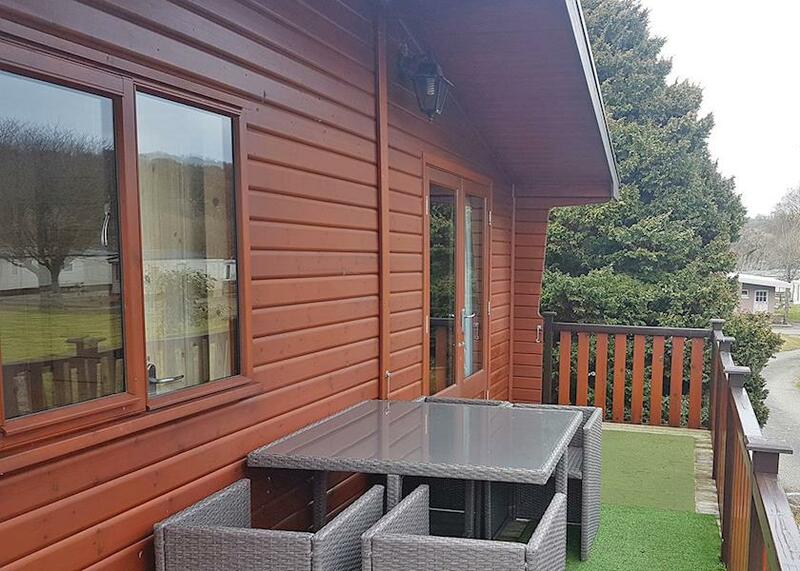 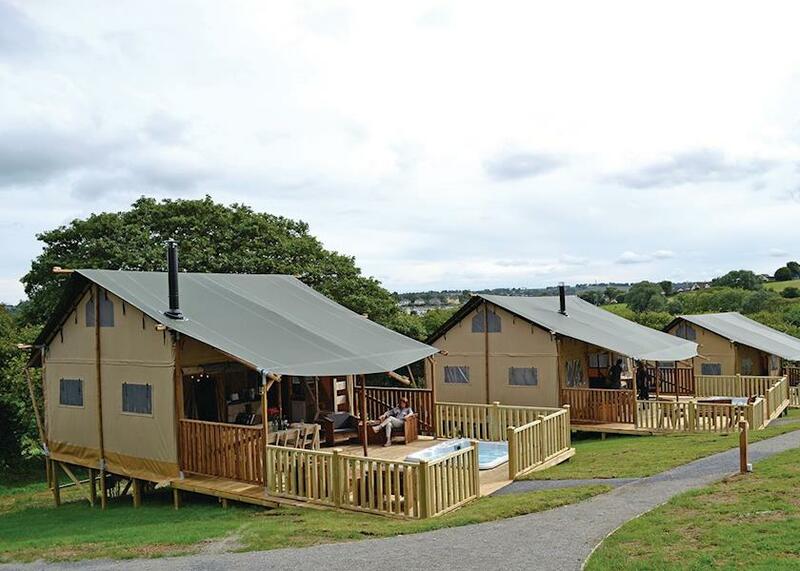 Croft Holiday Park (Dyfed) Tucked away in secluded woodland and surrounded by tranquil countryside, Croft Holiday Park enjoys a relaxing idyllic setting between the bustling market town of Narberth and eternally popular Tenby.